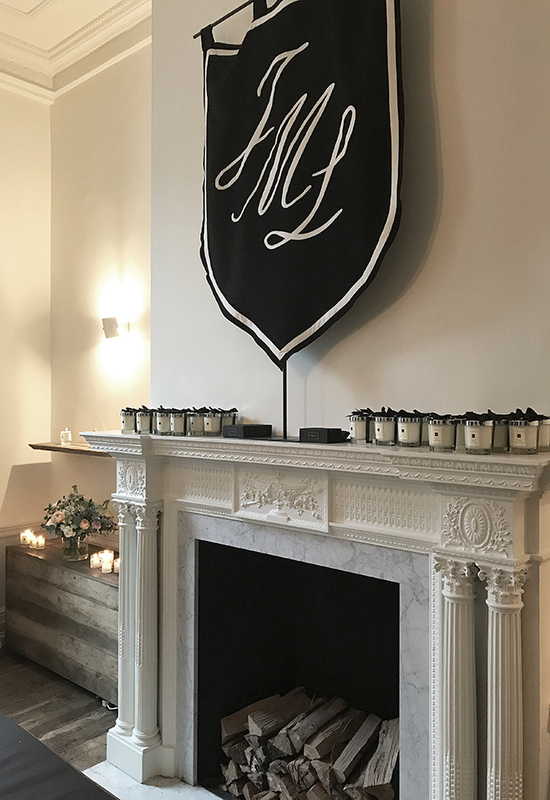 As many of you will know I recently travelled all the way to London to attend the Jo Malone London School. Those following along on my Instagram stories will have caught the highlights, and finally I've been through and picked out some to share with you here, starting with the photo below that was taken the day I departed. 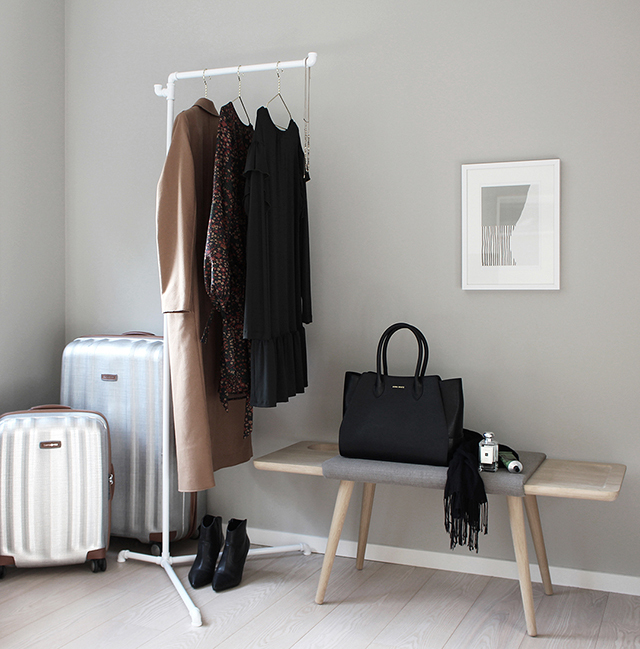 The height of summer, I had the challenge of packing for a completely different climate and although I had been given a dress code and rough timeline for the two day and night event, I had very little idea of what was about to come! 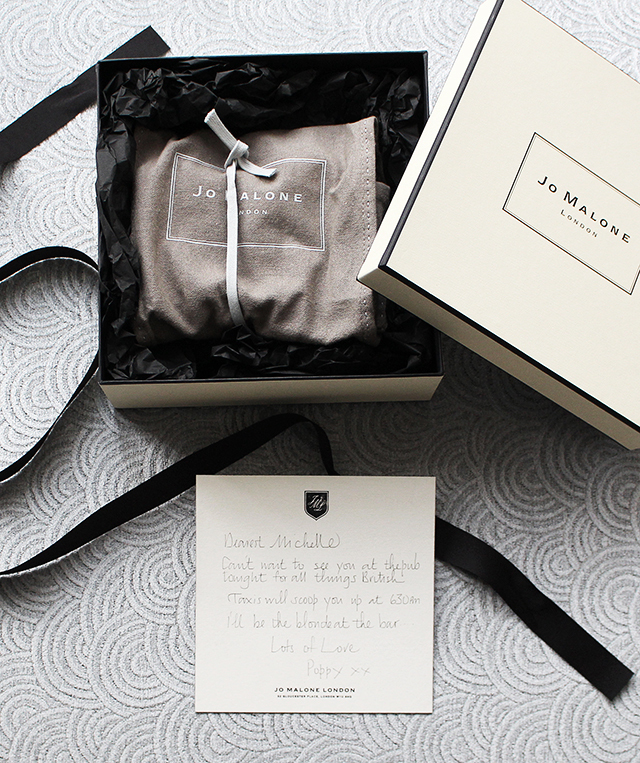 As a longtime fan of Jo Malon London, I've been attending the product launches here in Auckland for several years and they never fail to impress. 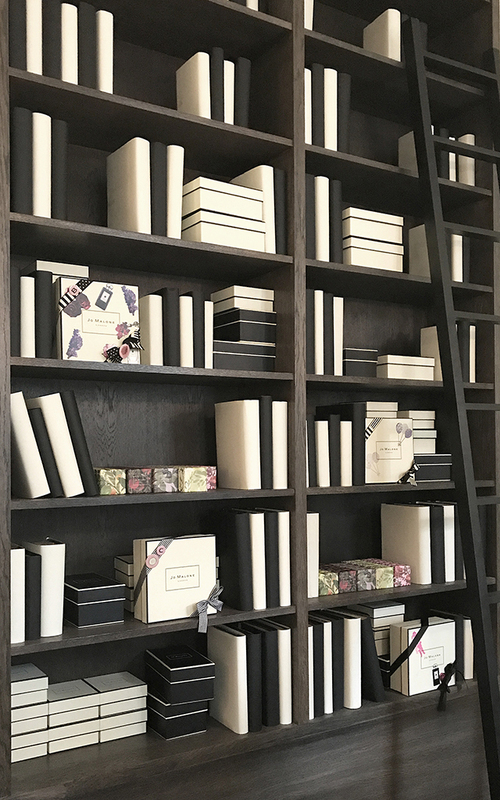 The quality of the products and attention to detail is incredible, and having the opportunity to visit the Jo Malone London headquarters was such an exciting prospect. 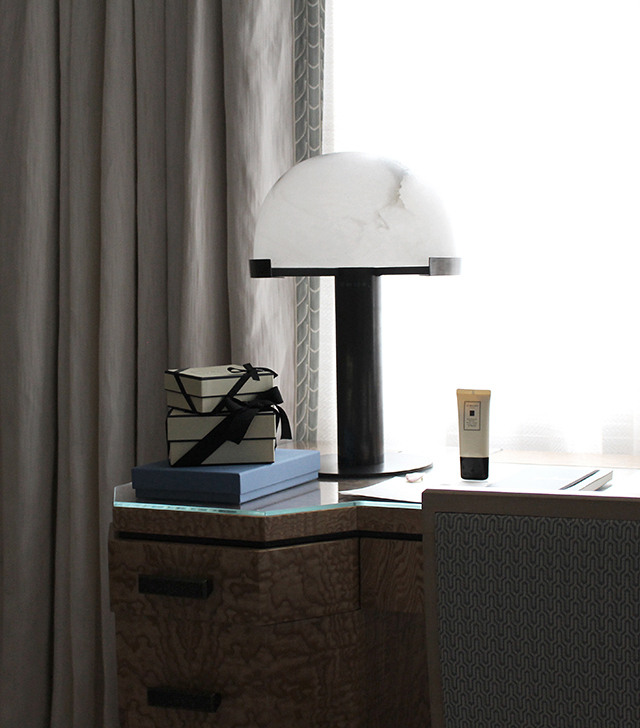 Arriving on the Monday, I checked in to London's most iconic hotel Claridge's, located in the heart of Mayfair. To say I was blown away by my suite would be an understatement. 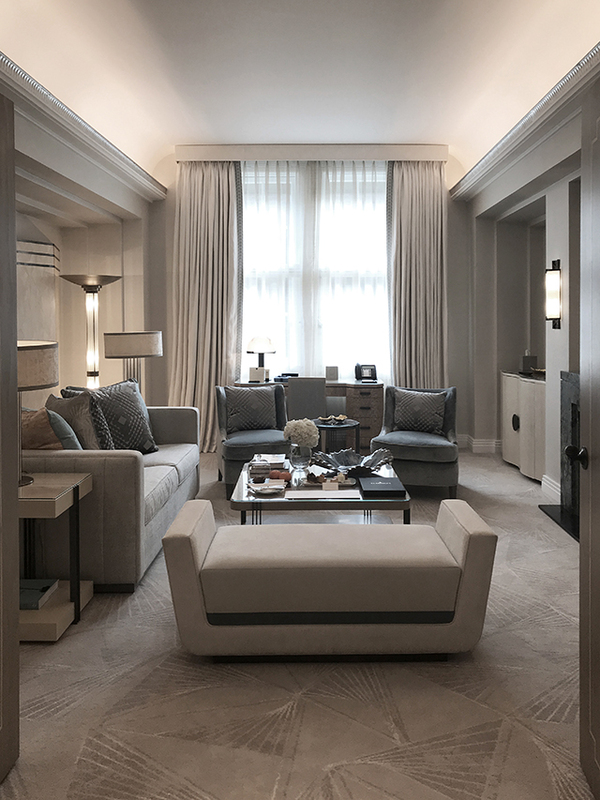 Created by royal designer David Linley, the Claridge's Suite - complete with stunning entrance hall, spacious sitting room, a luxurious bedroom, separate dressing room and marble bathroom - has an undeniable elegance and sense of grandeur. Needless to say, I very quickly eased in to my beautiful surroundings and made myself at home. A warm welcome with afternoon tea (and the first of several scones I would consume during my stay), I was delighted to see a card and gorgeous gifts from Jo Malone London. There was also a timeline for the next two days detailing our 'very British education' that would commence the next day, alongside a beautiful monogrammed notebook. Heading down to the Claridge's lobby the following morning, I got to meet the first of many wonderful new people from Jo Malone London, along with fellow bloggers from all over the world. 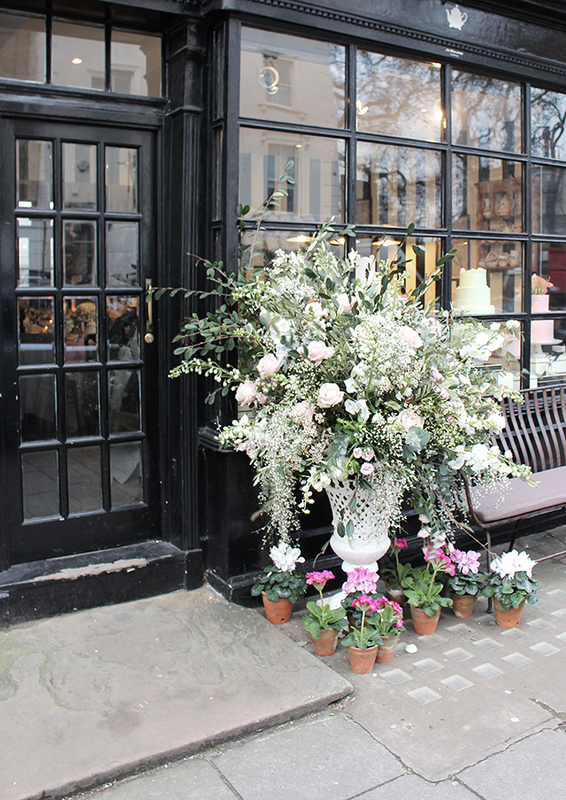 Stepping outside, there were many squeals of delight at seeing white Jo Malone London cars all lined up in a row. 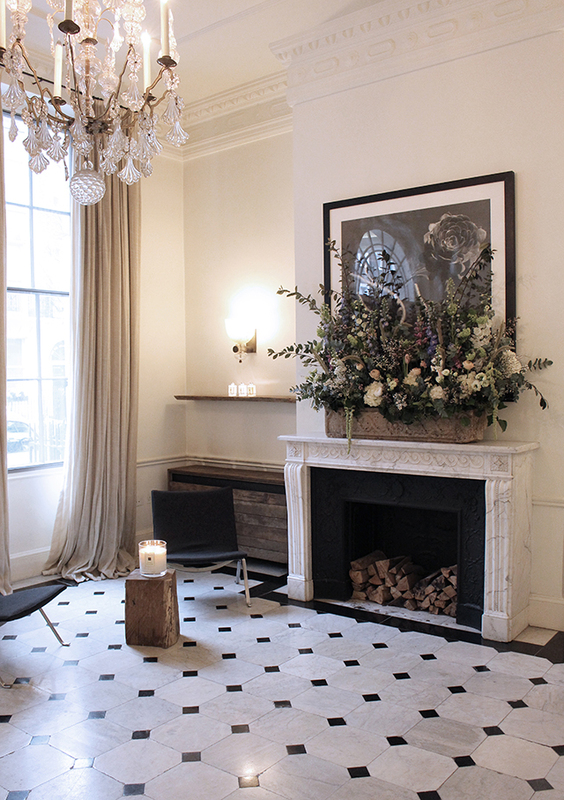 Our transport for the next couple of days, the first stop was the Jo Malone London Townhouse, designed by Rose Uniacke (pictured above). A beautifully elegant Georgian townhouse, here we were treated to a delicious "Full English Breakfast", introduced to the headmaster "Mr Tonka" and split into school houses. 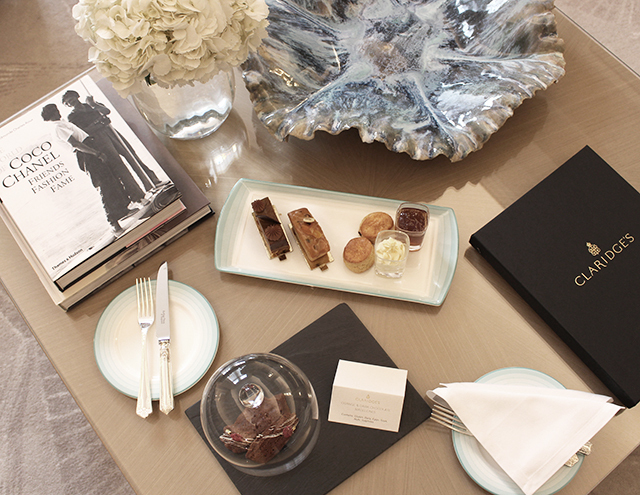 Very happy to be in 'The Peonies', our house headed off for the day to visit four surprise locations around London. 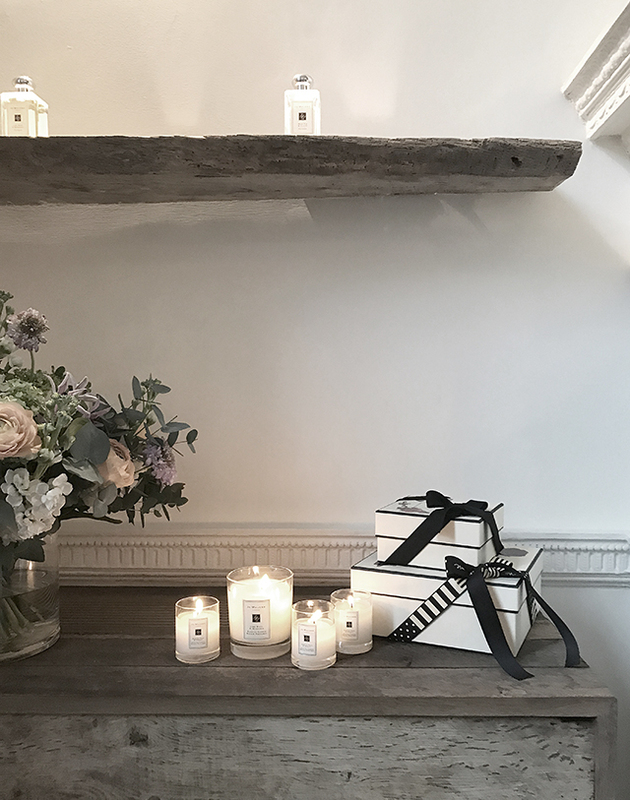 At the beautiful Jo Malone London Boutique in Sloane St, Chelsea, I discovered some new 'home' products I hadn't yet experienced including linen spray (a must for dinner parties). 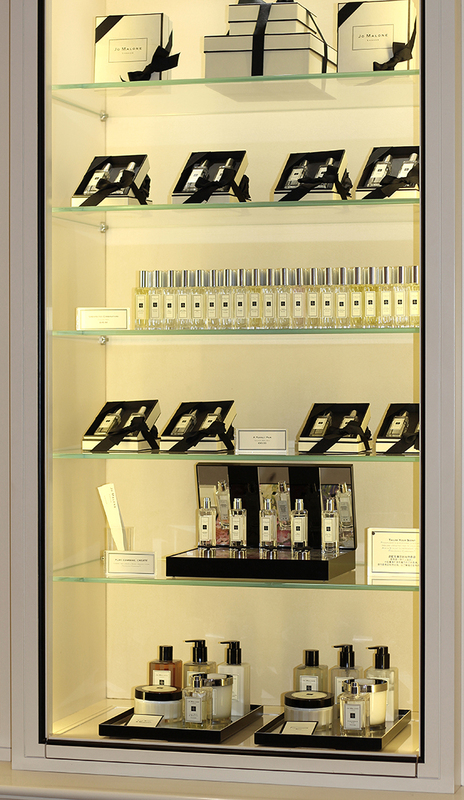 I also learnt about the art of fragrance combining. A fun process, I ended up with a favourite combination of Peony & Blush Suede and Wood Sage & Sea Salt. Other locations we visited included the Just Because Arcade (complete with Jo Malone London arcade games and prizes) and The Grenadier pub, where I continued my very British education by learning to pull a pint! The last stop and my favourite of the day was The Tea Room. 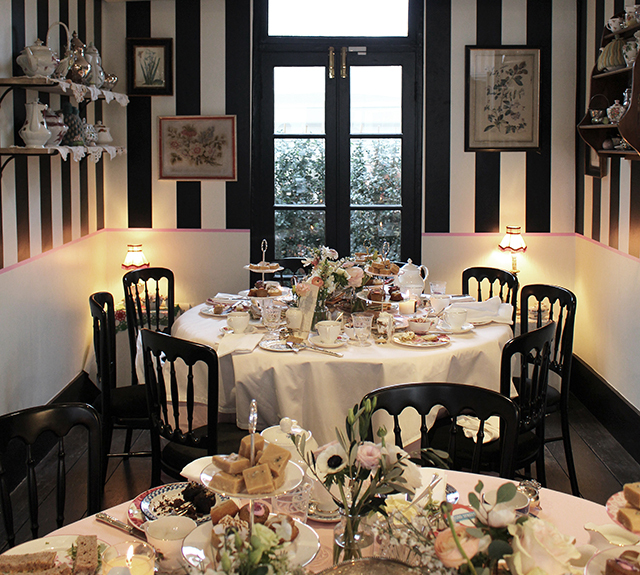 Located in Sydney Street, Jo Malone London had created the perfect cosy space to enjoy high tea, including the best scones and fudge I have ever tasted! 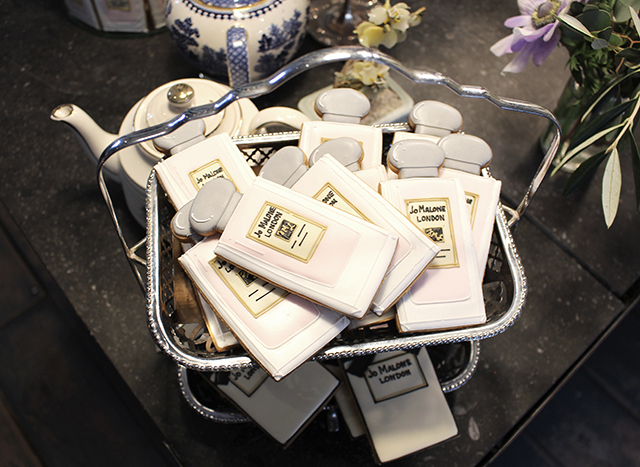 There were also the most gorgeous iced Jo Malone London cookies which you can check out below. That night we attended The Arts Club in Mayfair (pictured above, left) where we were treated to a Scented Supper consisting of three delicious courses and an amazing live band. As always the table and place settings were exquisite, even including napkins monogrammed with our initials. 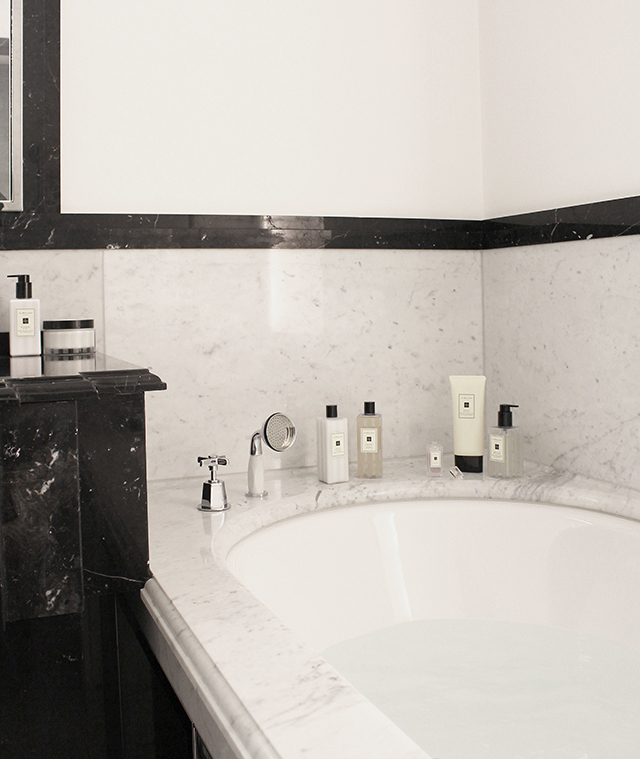 Enjoying the luxury of a bath, something I rarely do at home, was another highlight of my stay at Claridge's. 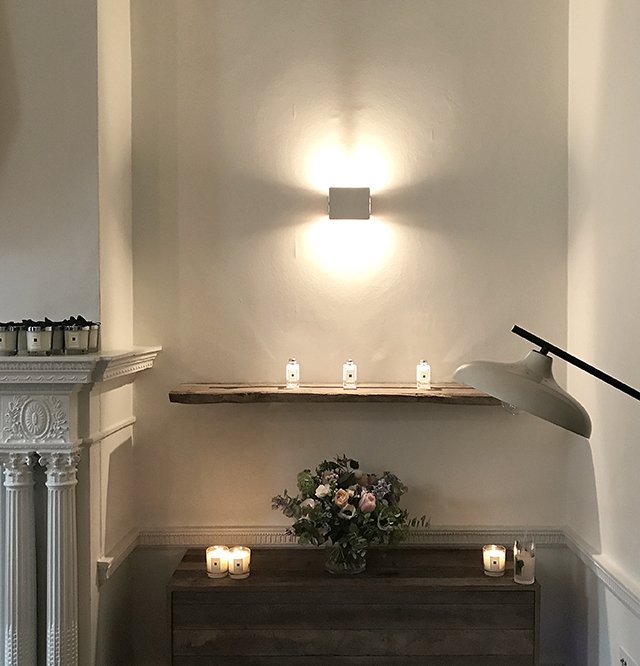 With more Jo Malone London products than I had time to try, I did discover a Jo Malone London Bath Oil which is a new favourite! Making the most of my suite, I also enjoyed leisurely room service breakfasts. 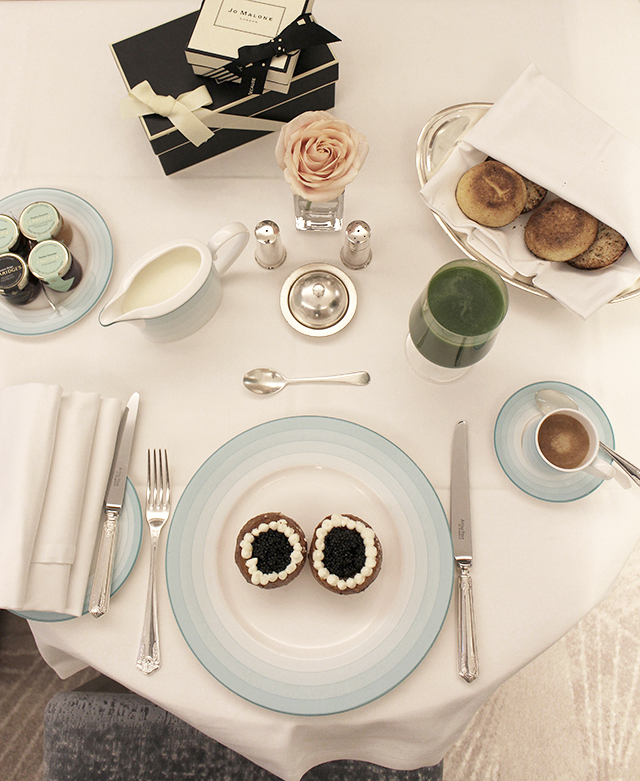 This included a surprise one morning when my scrambled eggs arrived inside a brioche topped with caviar. Not something you get to have everyday, it certainly made for a pretty picture! 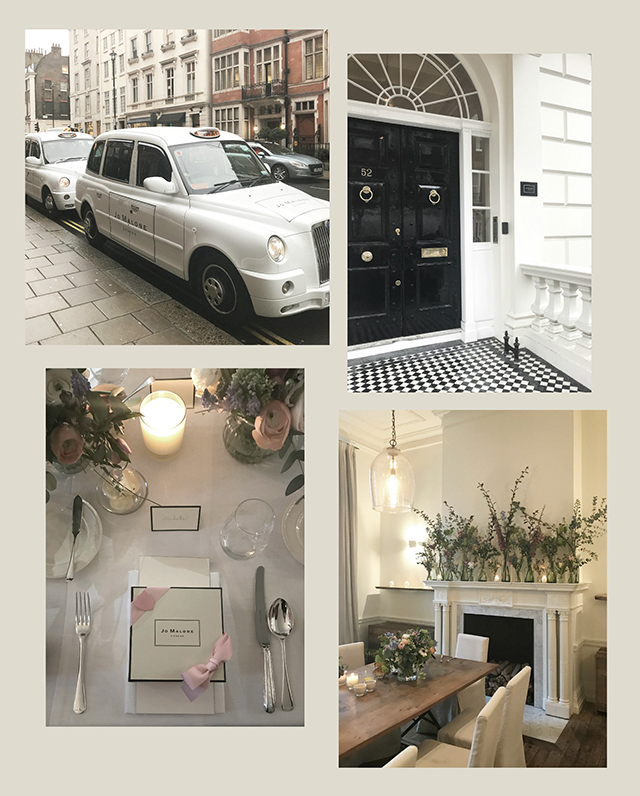 On day two we headed back to the beautiful Jo Malone London Townhouse, but we were amazed to see it had been completely transformed overnight. Featuring a full school set up, there were black and white lockers, class rooms with old-style wooden desks and the most gorgeous lunch room where we enjoyed individual lunch boxes filled with club sandwiches and yummy treats. The first 'class' of the day was learning how to box, which is not as easy as it looks. I had a lot of fun (and a wee bit of help) along the way, and was quite proud of my finished boxes below. Inside one is a treat to gift to someone 'just because', and the other houses my favourite fragrance combination that I selected the day before. 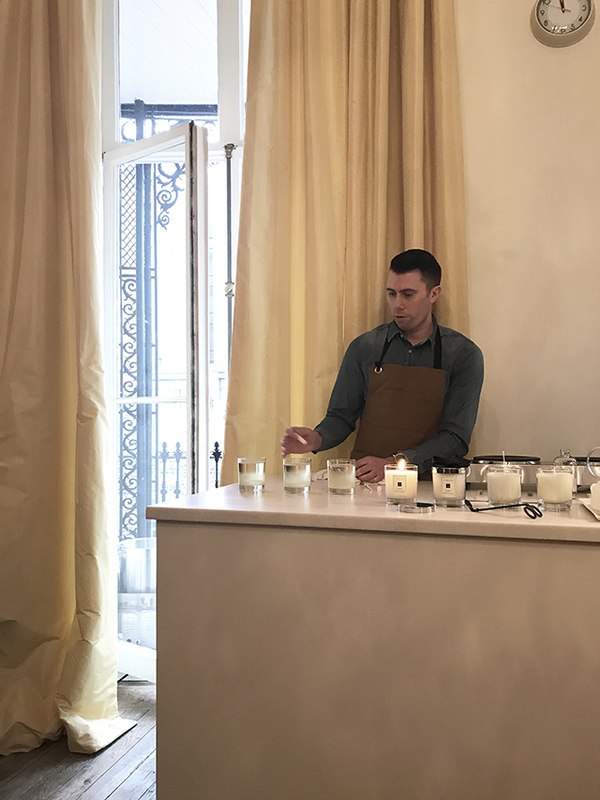 I loved seeing how the candles are made from start to finish, including the hand-pouring of the wax. Carrying out the finishing touches of stickers, bows and boxing ourselves, a surprise twist was seeing our own Instagram handles engraved on the lid. I've always wanted to create my own wreath, and at the Jo Malone London School I had my chance! 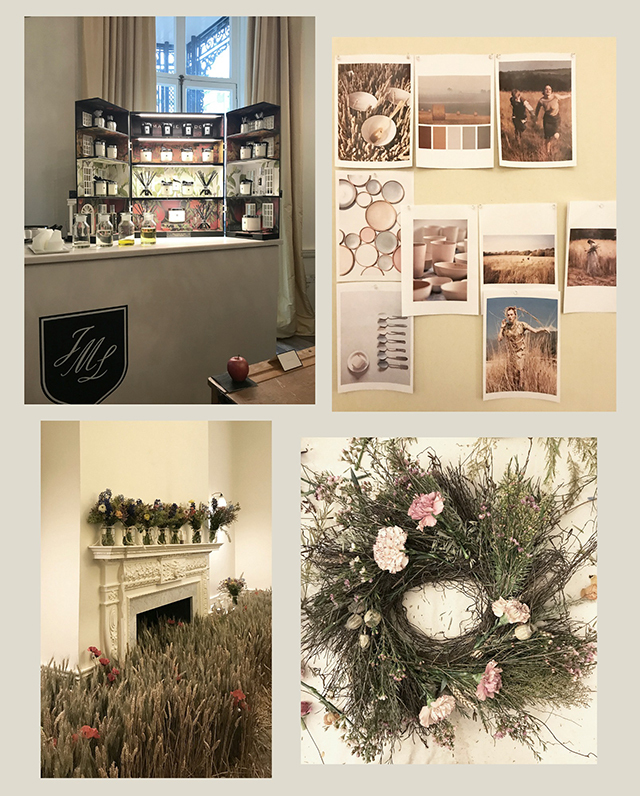 In celebration of the upcoming launch of English Fields, we had a sneak preview of the five limited edition fragrances in a beautiful class room surrounded with wheat. 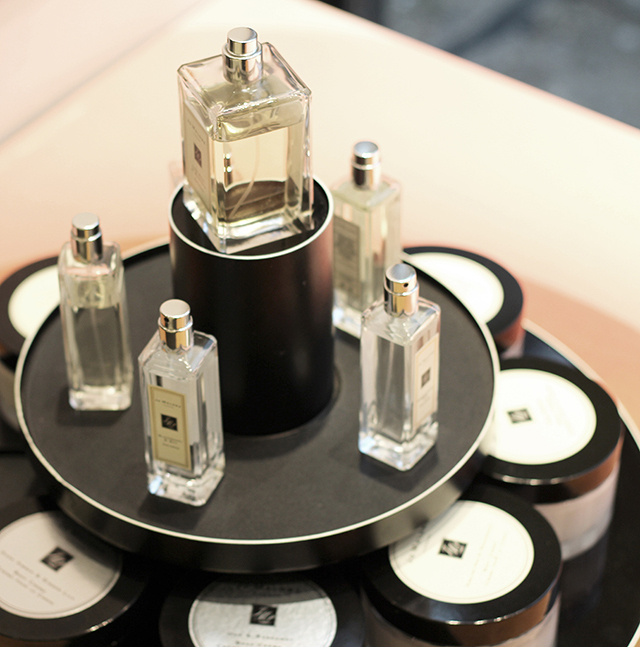 Capturing the essence of the English landscape, these scents are truly divine. Arriving back to the hotel I found a gorgeous package and card from Poppy Delevingne. Actress, model and Jo Malone London girl, Poppy would be hosting our pub quiz dinner later that night. Just a little bit excited to meet her! What's more, inside the box was the new English Fields fragrance set we'd been introduced to earlier that day. 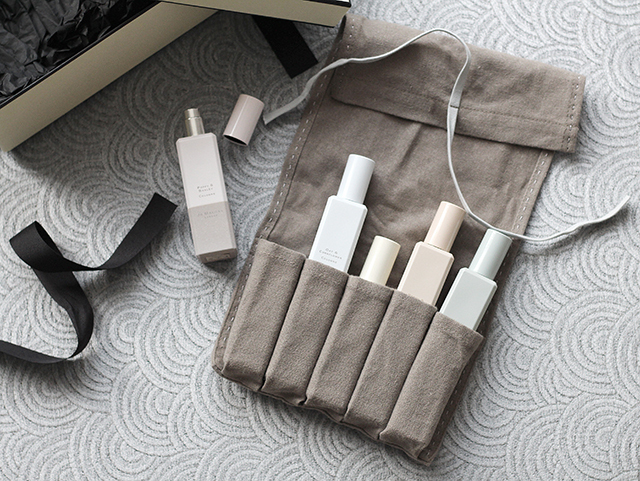 How pretty is the linen pouch and pastel coloured bottles? Held at The Albion, the traditional Pub Quiz and dinner was a fun and relaxed night. Poppy was incredibly down to earth, happy to chat and take photos with everyone. Sitting with my fellow housemates The Peonies, we ended the night on a high note by winning the pub quiz! Arriving back to yet another beautiful gift left in my suite, I was thrilled to unwrap a cashmere scarf by N.PEAL monogrammed with my initials. Perfect for the long journey home. I was lucky to stay on in London for a couple of days before returning to NZ, and since then the kids have finally gone back to school and I've hit the ground running with the blog and projects. 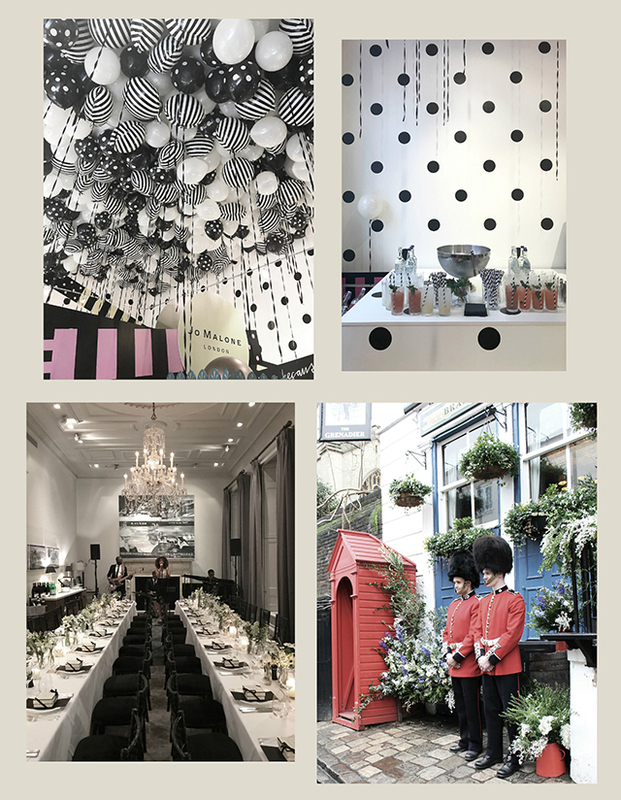 A trip I will cherish always, my visit to the Jo Malone London School was the most amazing way to start the year! Amazing photos from an equally amazing space!